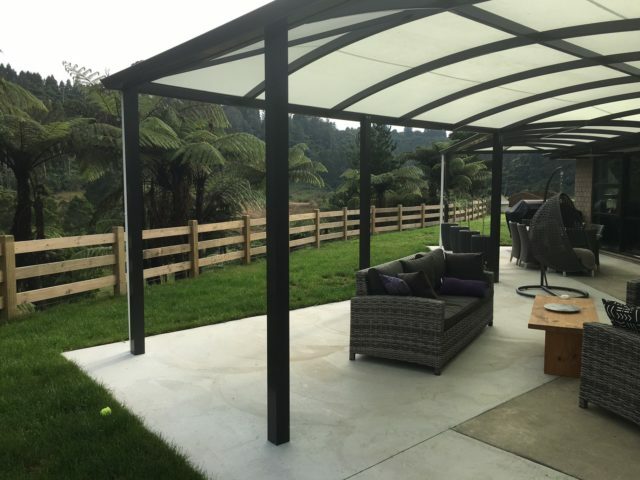 Our BTD INTERLOCK™ Fence graces farms and properties New Zealand wide. 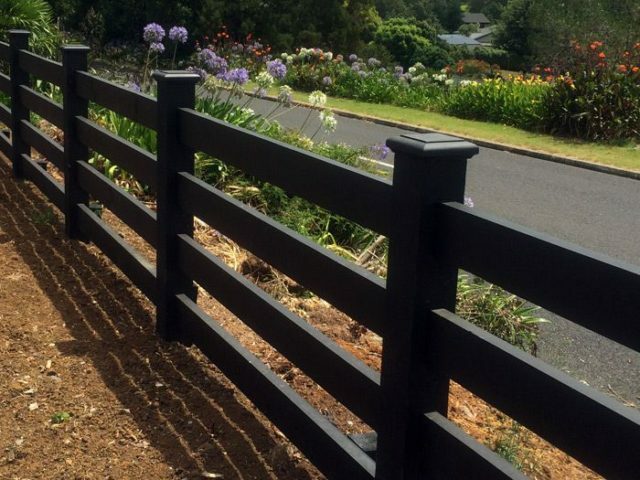 This stylish post and rail kitset fence, has precisely machined components where the rails lock into the post rebates, giving a strong and appealing fence suitable for a range of uses.Use our standard fencing or we will custom make to your design. Rail options are using a machined 150mm x 50mm, or alternatively with the larger posts, (200mmsq, 250mm sq and 300mm sq) you can create a dramatic fence using our band sawn faced and gauged 200mm x 50mm rails. The options are endless. 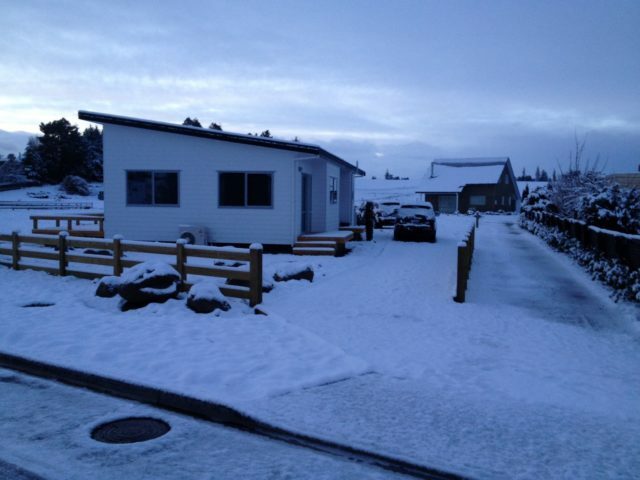 Options include 4 rail, 3 rail, 2 rail and single rails in a range of post sizes from 125mmsq to 300mmsq. 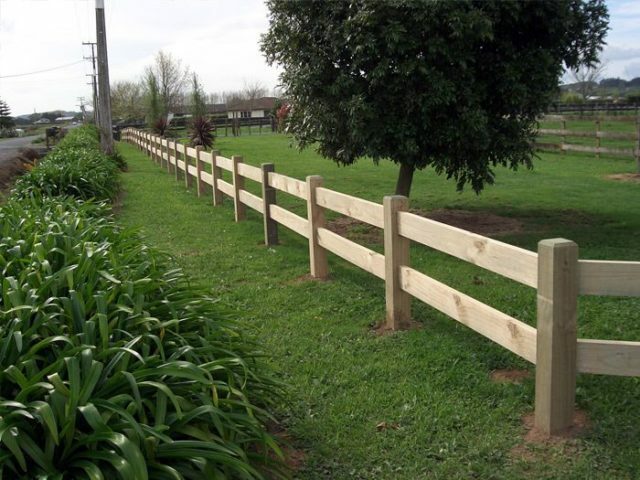 Whatever your requirements, we have a quality fence that is sure to meet your budget. Hover over the "fences" tab and select the rail option you require for more information.